Bartenders and spirits professionals are celebrated in New Orleans for the Cocktail Festival. The world’s premier cocktail festival happens right here in New Orleans July 15-19, 2015 and features a “spirited” array of activities for the professional mixologist as well as the enthusiastic imbiber. 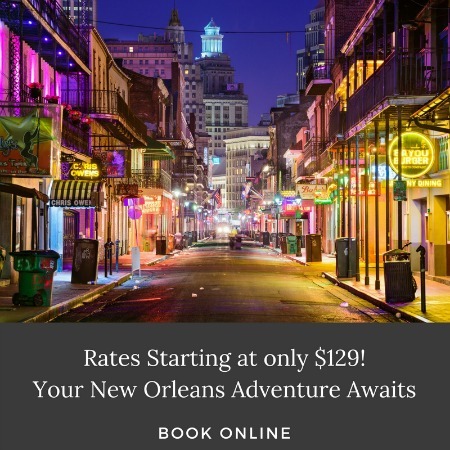 Most of the events take place in hotels in the French Quarter, a quick streetcar ride from our Garden District Bed and Breakfast. Some of the spectacular events include “Spirited Lunches and Dinners” which pair cocktails with meal courses, A Royal High Tea – Prohibition Style, cocktail tours, a Texas Tiki Throwdown, aWorld Cup Cocktail event, a Taming the Hurricane competition and many many more. 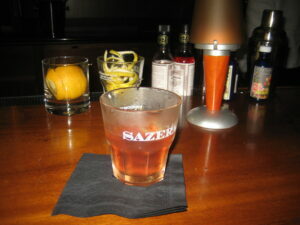 The Sazerac started it all! Save the date and make sure to get your tickets to this intoxicating festival early. While you’re at it make reservations to stay at our historic Garden District B&B. Book early because we fill up fast. We’ve got a great summer deal for weeknight rates; mention Tales of the Cocktail when you book four or more nights and we’ll extend it through the weekend! This entry was posted in Festivals, New Orleans Festivals and tagged cocktail, tales of the cocktail, toc. Bookmark the permalink.